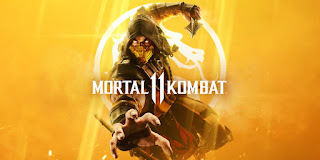 Mortal Kombat 11 is making its way to the Nintendo Switch on April 23rd. What isn’t clear is who is in charge of developing the Nintendo Switch version of the game, which is developed separately. In an interview it has been revealed that Shiver Entertainment is in charge for the Switch version. The studio is a Warner Bros. owned studio who are known for their work on the Scribblenauts series.